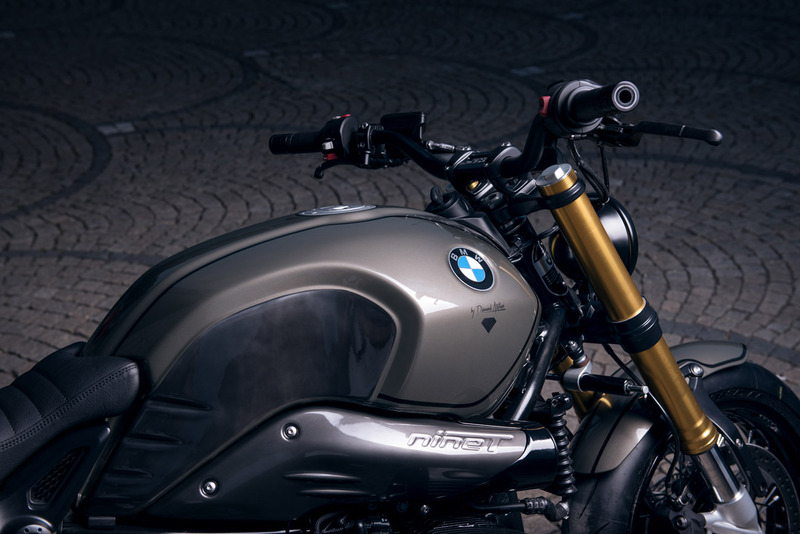 The BMW is an urban motorbike, ideal for your daily trips. It will adapt perfectly to the narrow streets! 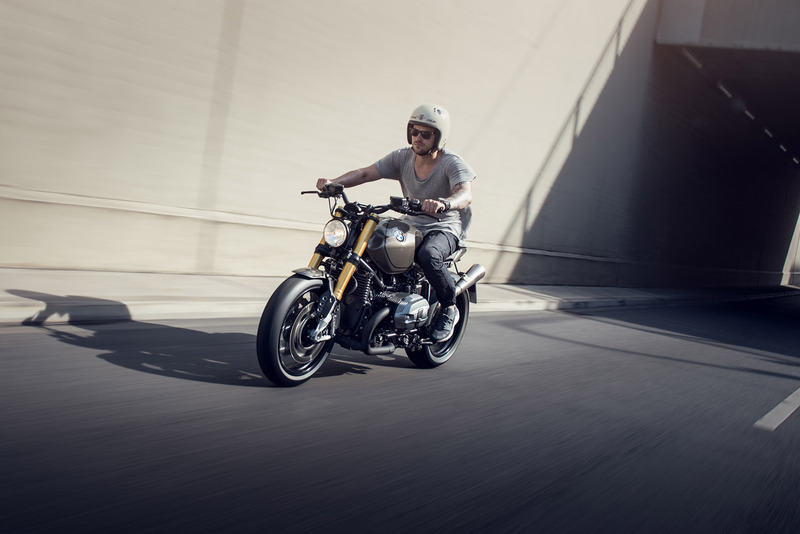 Urban 21 motorbikes are customizable according to the future owner wishes. They are sold with 0 km on the counter. 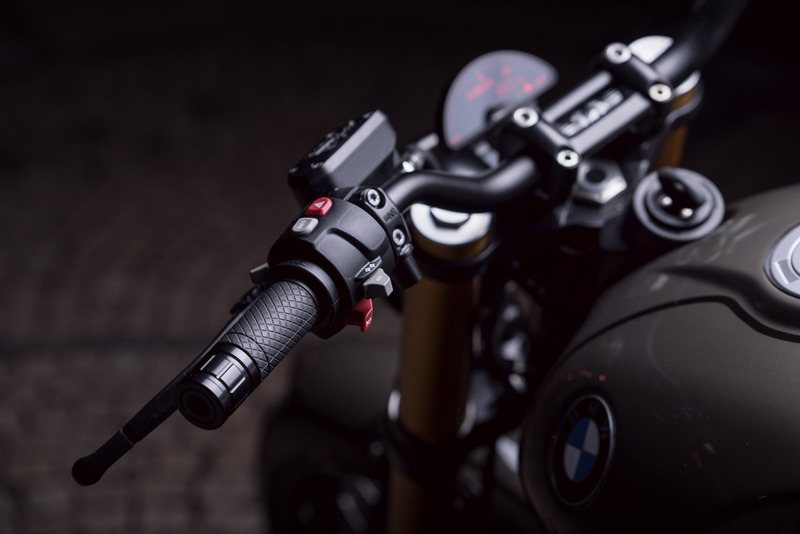 The shop uses high-quality new parts from renowned brands such as: Motogadget, Kellermann, Metzeler, Magura, Wilbers, Gilles, ABM and many more. To top it off, all Urban 21 units are equipped with limited edition CNC valve covers anodized in black. A charming element for the motorbike. Future owners will also have the pleasure to choose options such as: paint, wheel size, exhaust systems, air filters, saddle, or suspensions. 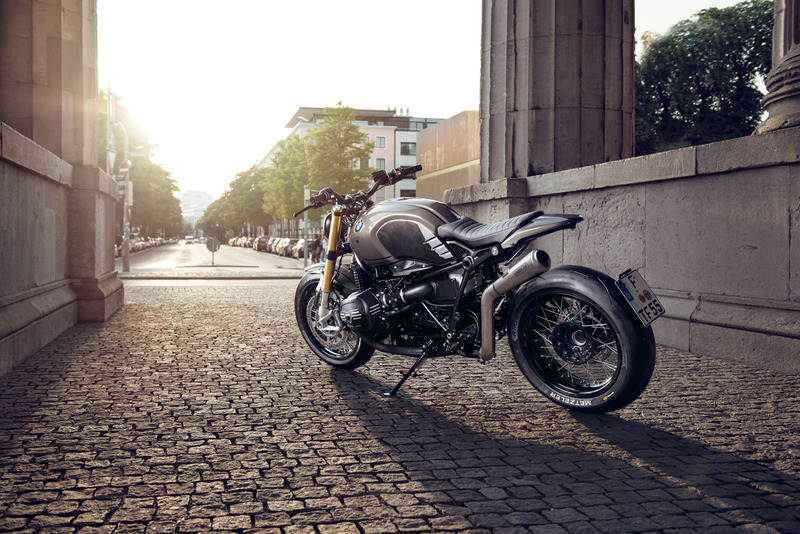 This motorcycles will delight buyers from around the world as it can be built to follow with any international road traffic regulation. 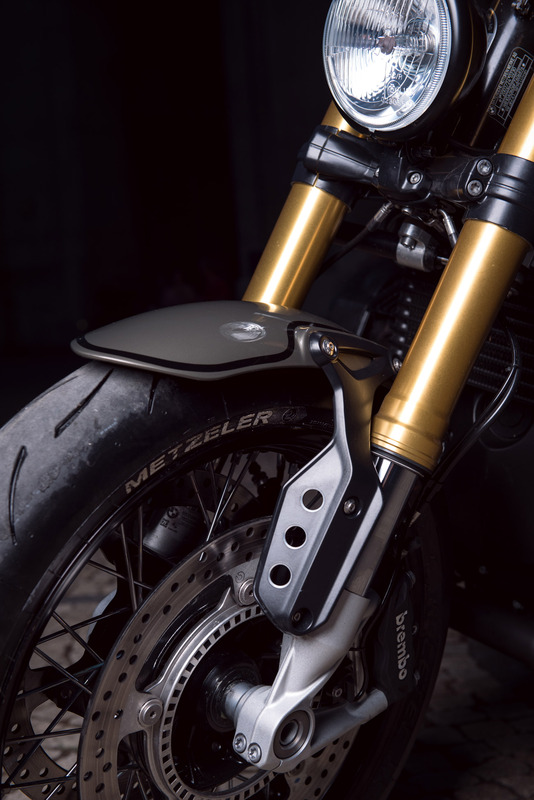 The highlight of the BMW RnineT? 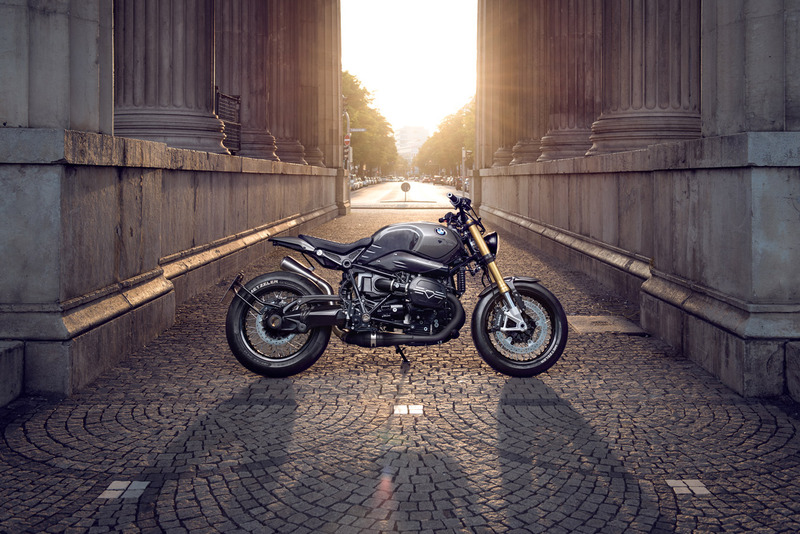 The motorcycle does not require any special maintenance. 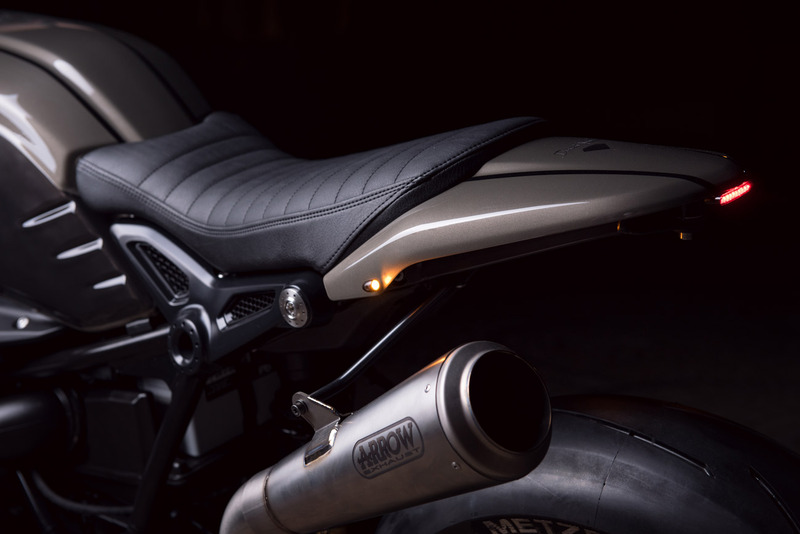 Manufactured in just eight weeks, each motorcycle costs on average 28,000 €. 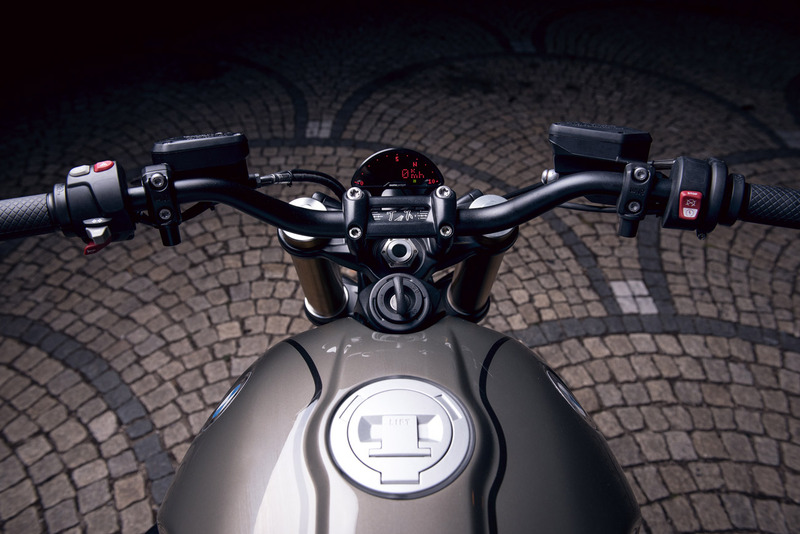 Yet, Diamond Atelier proposes to bring your own RnineT and add about 18000 € for customization. If you do not live in Germany, no problem! Diamond Atelier will ship the motorbike anywhere in the world. 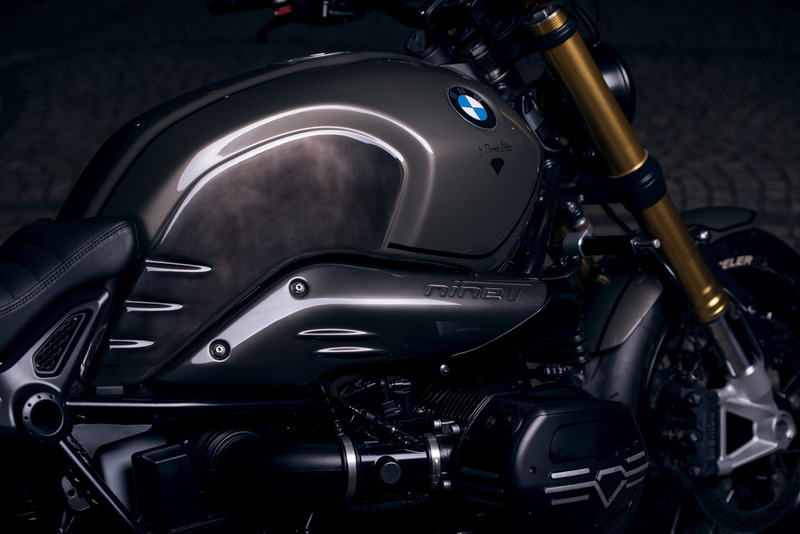 Share the post "Need a custom BMW RnineT? Discover the Urban 21 series by Diamond Atelier"